Azerbaijani pastor in Catch 22 situation. Pastor Hamid (left) from north Azerbaijan has been banned from holding church meetings – yet again. The Baptist leader has just been told his church is illegal because it’s not registered, even though he’s been trying to register it for 20 years. In the latest assault on his church’s religious freedom, police raided a prayer meeting at Pastor Hamid’s home and held those present for several hours, including the children. Please pray for Pastor Hamid Shabanov and his church as they consider how to respond to this latest ban. After the raid on Pastor Hamid’s home in Aliabad, Zakatala district, in late-November, he was one of 26 adults taken in for questioning. In December, Hamid and another church member were formally charged with holding an illegal meeting, convicted and issued with a fine – in a 15-minute hearing. Officials say Hamid will be fined again if his church continues to meet. The church has lodged an appeal with the authorities in Baku. Last year was declared a ‘Year of Tolerance’ by President Ilham Aliyev. Baptists in Aliabad have suffered years of harassment and discrimination from local officials. Pastor Hamid has been arrested and his church raided several times before. He and another local Baptist leader, Zaur Balayev (above right), were fined heavily for holding worship meetings in 2013. 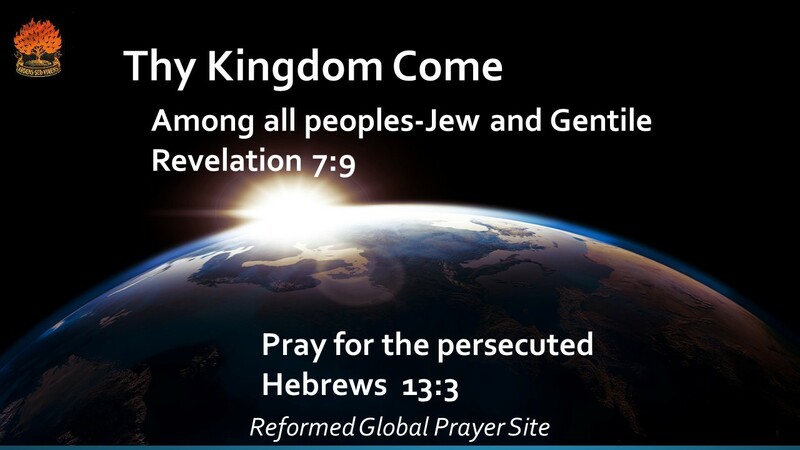 •Pray for wisdom for Pastor Hamid and his church following this most recent persecution. •Thank God for the dogged determination and faithful service of pastors such as Hamid and Zaur. Pray that their congregations will grow in faith and that God will add to their number (Acts 16:5). •Continue to pray that Azerbaijan’s Government will allow greater religious freedom, in accordance with its national constitution. This entry was posted in Azerbaijan. Bookmark the permalink.